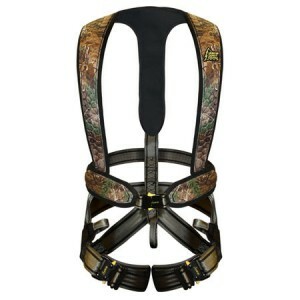 The HSS-ULTRA-LITE FLEX is the lightest, most flexible harness to hit the market. 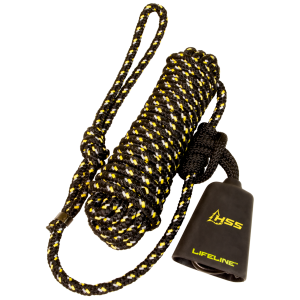 The HSS-ULTRA-LITE FLEX features a series of individual, padded hexagons that provide a comfortable, snug fit and unprecedented flexibility. 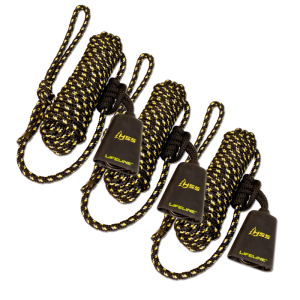 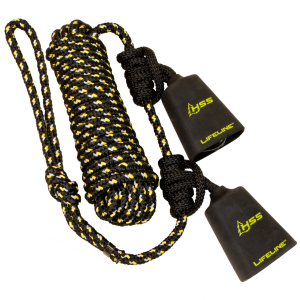 New HSS 1.25” upper-body webbing, tether and waist buckle continues to provide the strength you expect from HSS without the added weight and bulk.